OlyKraut is a small artisan company, rooted in Olympia, WA since 2008. 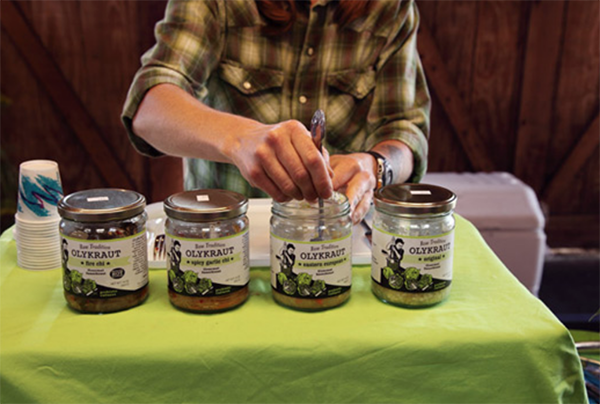 We hand-make each batch of fermented vegetables using organic ingredients sourced from as close to home as possible. Our seasonal approach to processing captures the peak of taste and abundance at harvest-time. We use time honored preservation techniques that enhance nutritional value, celebrate the power of raw tradition, and provide us with living food all year round. Filled with probiotics like Lactobacilli, our refreshing raw kraut strengthens immune function, supports digestion and revitalizes the body after using antibiotics. 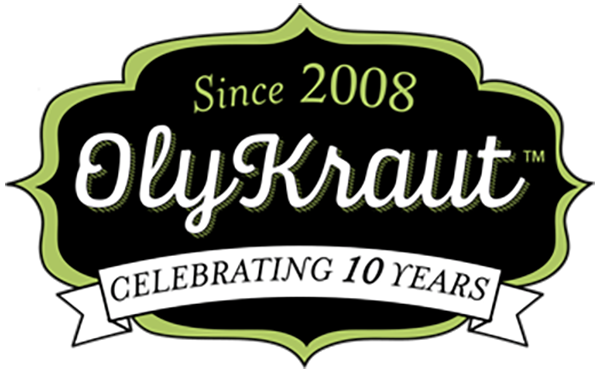 Use OlyKraut everyday in recipes, as a condiment, or straight out of the jar!